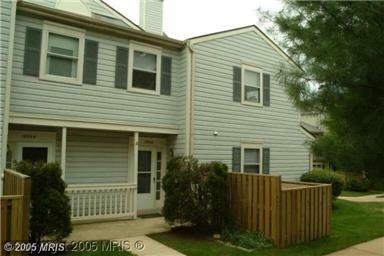 Are you finally ready to rent your house, condo or townhouse in Olney, Maryland (MD)? Whether you lack the time and expertise needed to properly manage your investment rental property, or are you finally ready to stop dealing with all of the pain that comes with being the owner, landlord, and rental property manager all at the same time, RE/MAX Premiere Selections can help! RE/MAX Premiere Selections has been specializing in rental property management in Olney, Maryland (MD) since it was founded by Dave Palmer in 1981. 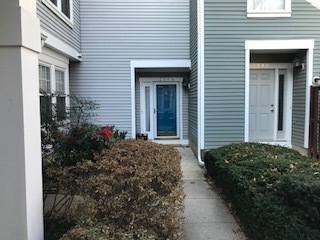 Located in Rockville, our rental property managers are always only a quick drive away from your rental property in case of emergencies, need for inspections, repair work supervision, or showing the rental property to prospective tenants. 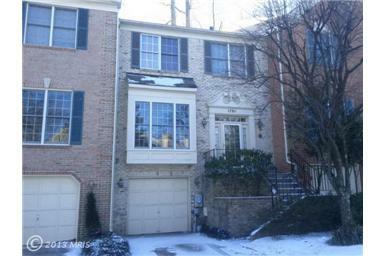 Why Choose Premiere Selections for Rental Property Management in Olney, Maryland (MD)? RE/MAX Premiere Selections has been managing rental properties (houses, condos, and townhouses) in Olney, Maryland (MD) and all of Montgomery County since 1981 and has the expertise to do the job right. Our team of over 35 rental property managers and real estate professionals knows the ins and outs of all rental and rental property management laws, requirements, procedures and issues that apply to rental properties in Olney, Maryland (MD). What makes the rental property managers of RE/MAX Premiere Selections qualified to manage your Olney, Maryland (MD) real estate investment? If you don't have the time or expertise to rent or manage your Olney, Maryland (MD) investment rental property, it's time to consider a rental property management company. And if you're going to consider hiring a rental property management company, choose one with experience - choose RE/MAX Premiere selections. Clearly mark the winter shut off valve for the outside hosebibs. 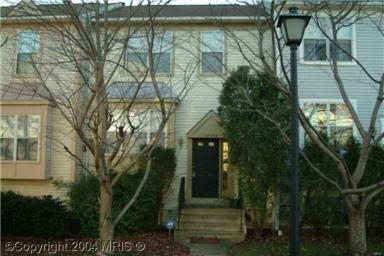 For information on rental property management in Olney, Maryland (MD), call RE/MAX Premiere Selections today! 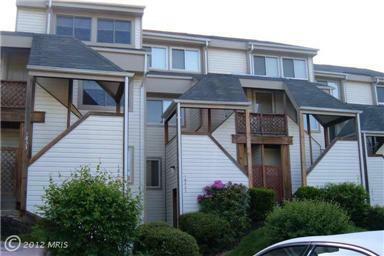 Spacious 3 bedroom, 2 full bath condo on first floor with level entry & delightful patio in great condition. 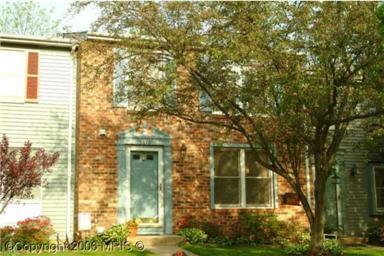 Rent includes water, sewer, heat/A/c. 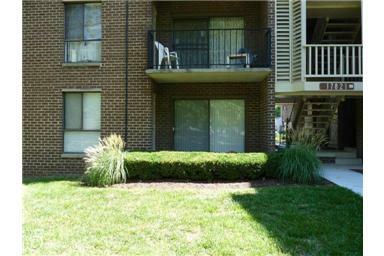 near shopping, pub trans, schools, & hosp makes this condo an ideal location. Ground level entry, splt lvl foyer, sep DR & patio off LR. Living room w/fireplace and sliding doors to patio. 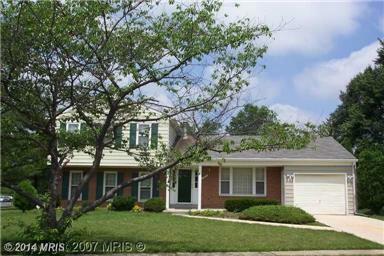 Right in heart of Olney PLUS community ammenities including pool,tennis court and tot lots! 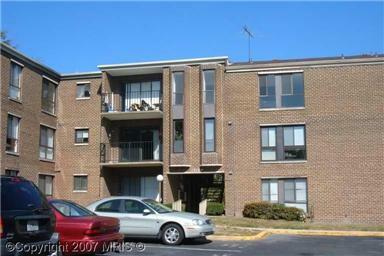 Walk to public transportation and General Shopping! Straight across the street from "Southeast Olney Park".